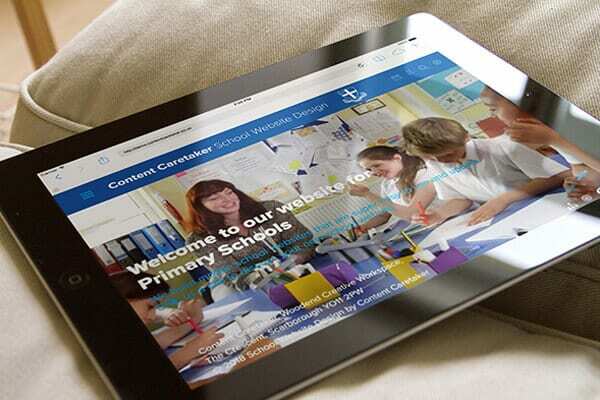 We design and build mobile responsive websites for UK primary schools. 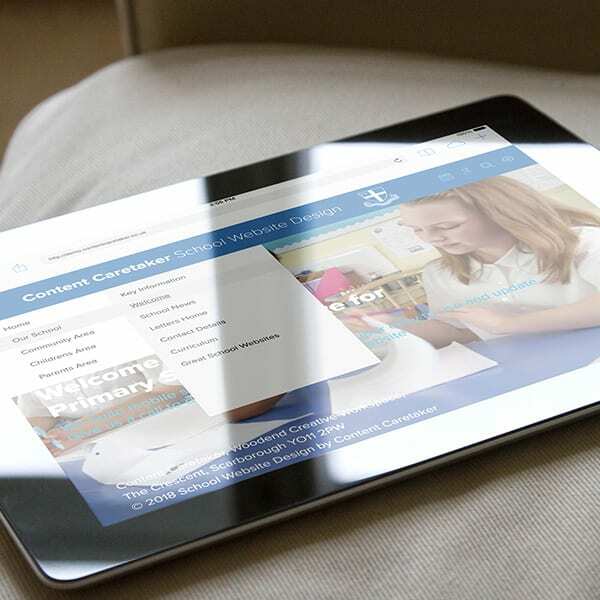 All of our designs are bespoke to your school’s requirements and we do not use templates. 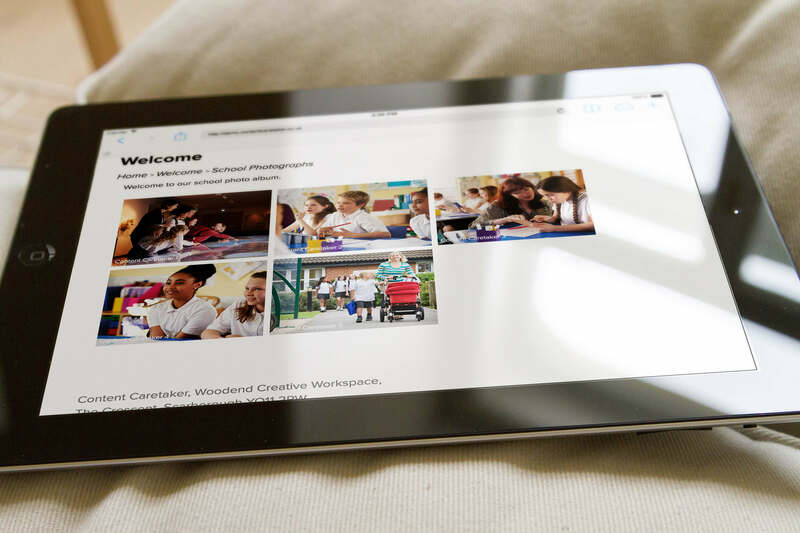 Our new test website features a video homepage (you can start and stop the video) and a new, improved layout for photo galleries and calendar. 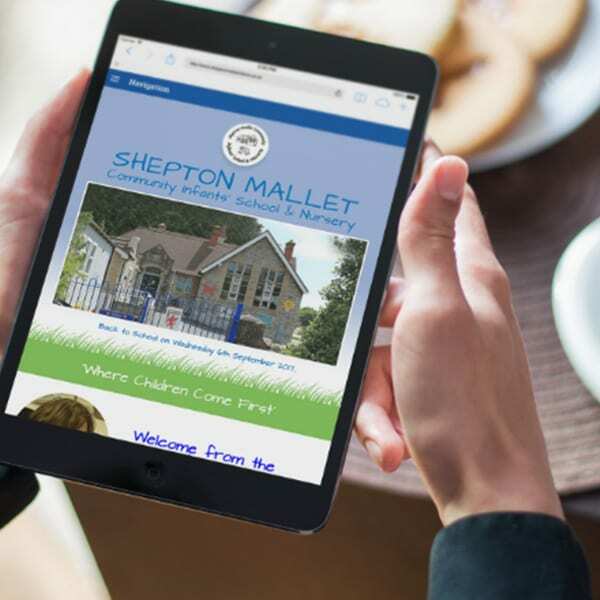 The easy to use page management software which powers the backend of the website has been improved and it gives you access to a new and flexible parental mobile app. 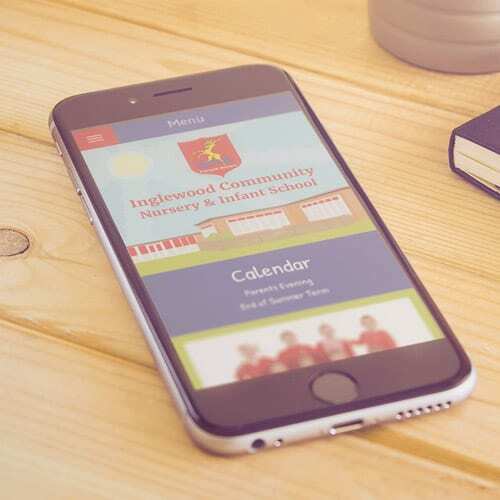 Use the parental app to engage with parents and keep them informed what is happening at school. 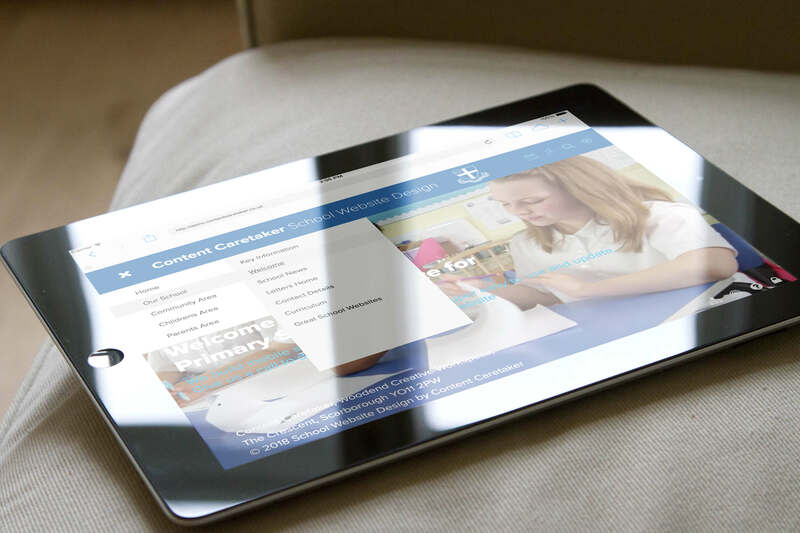 Our websites cost £850 to design and build with an annual hosting and support fee of £275 + VAT.